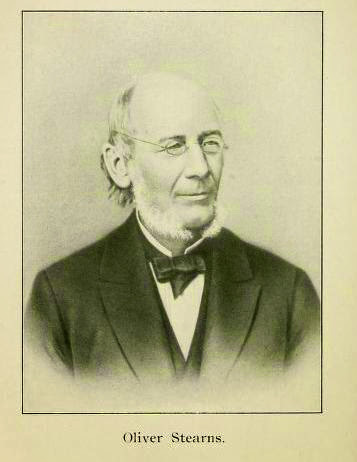 Joseph's grandfather Oliver Stearns, lawyer was practicing in Dracut in 1813, and in Amesbury in 1818. He graduated at Harvard in 1808, and died in 1826. From Bench and Bar of the Commonwealth of Massachusetts, Volume 2 By William Thomas Davis He was a Representative as well and married Dorcas, dau. of the Hon. J. B. Varnum, Esq. of Dracut, Mass. 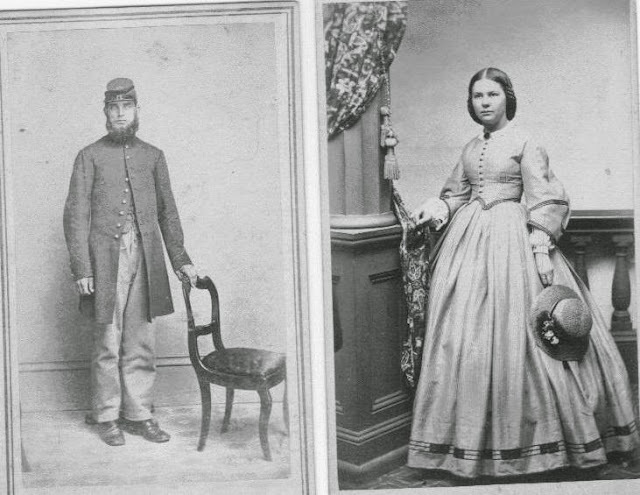 Joseph was dealer in paints, oils, &c, at Amesbury, Mass Only one son William Dennett Stearns b: 25 OCT 1867 in Haverhill, MA d 27 OCT 1947 in Haverhill, MA He married Sept. 18, 1889, Nettie Florence Gould, b., July 26, 1863; settled at Haverhill, Mass. ; four children. 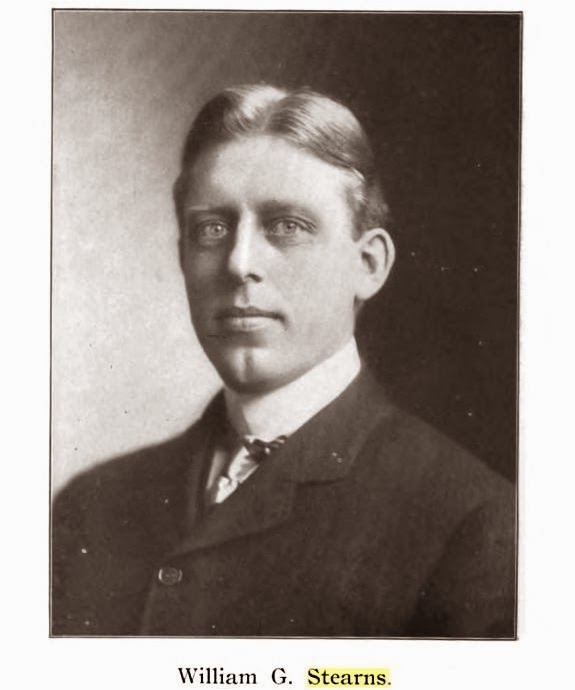 HOWARD OLIVER STEARNS, b., Sept. 20, 1891. MILDRED FLORENCE STEARNS, b., Jan. 4, 1893; d., Mar. 14, 1897, of scarlet fever. HELEN RACHEL STEARNS, b., May 16, 1895. RALPH STEARNS, b. and d., Nov. 1, 1897. 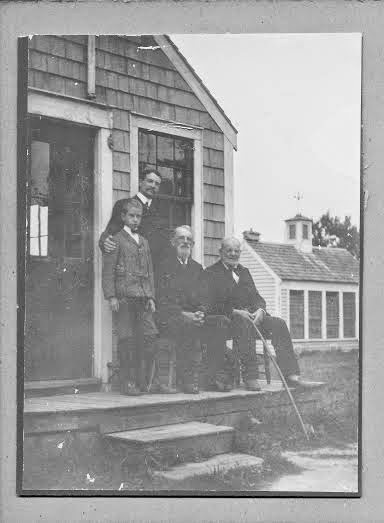 Ruth Stearns from Nebraska sent me some amazing photos Here are 4 Generations of Stearns men Charles Oliver Stearns, Joseph Oliver Stearns, WIlliam Dennett Stearns and Howard Oliver Stearns.